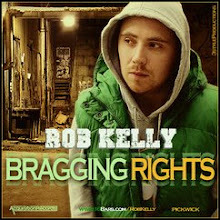 Rob Kelly is kicking up a ruckus after recently announcing he will be writing, recording and uploading a new freestyle every week via his blog (bobbybarsblog.blogspot.com) So far to date there have been two freestyles with the third just going online today, over the Ludacris’s My Chick Bad instrumental. 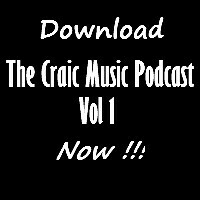 Expect the usual bravado and current hot topic punchlines from Wexford’s top rhymer. With DJ’s like Semtex backing Kells over the latest instrumentals, expect to be hearing Rob’s name a lot more in the near future. 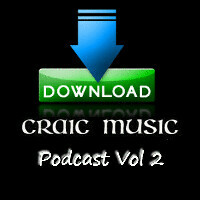 Craic Music will do their best to report the latest Kellovision episodes back to you! 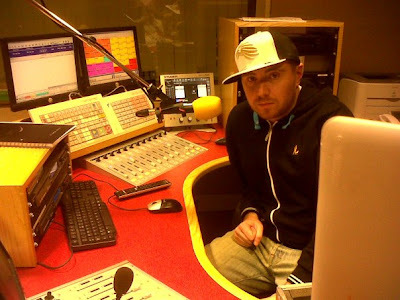 SertOne is one of the most active DJs in a studio from Ireland. 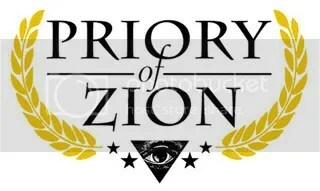 He has been steadily grafting for the past few years and has amounted a large catalog of free material and iTunes purchasable songs online. 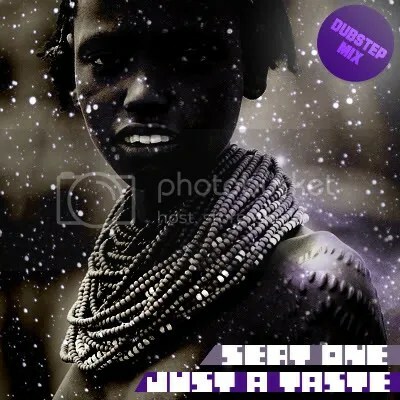 The easiest place to find mixes, EPs, single remixes and beat tapes is @ SertOneMusik.wordpress.com. It’s all neatly laid out and easy to navigate. 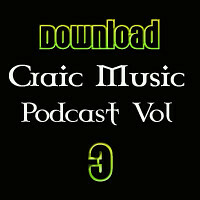 Make sure to grab the ’09 Blackout session mix originally recorded for GK Radio as well. 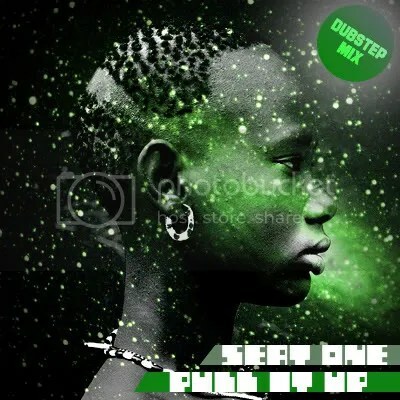 40 mins of hard dubstep – PullItUp!